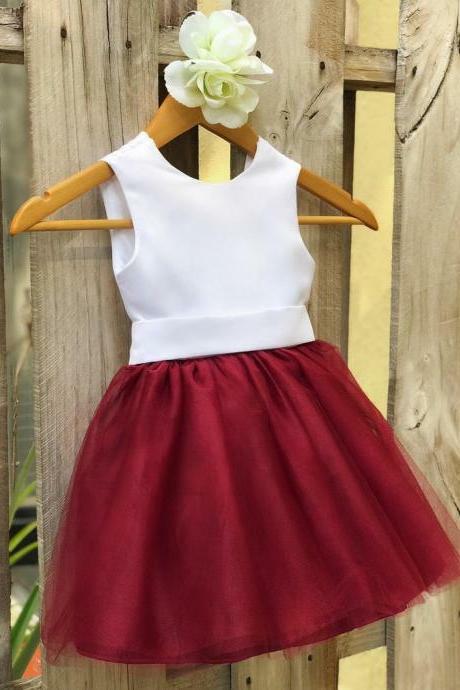 Contact me: whatsapp: + 8615395240708Welcome to the online shop . 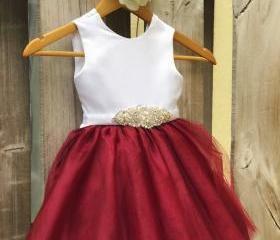  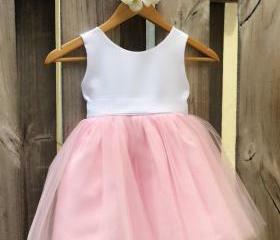 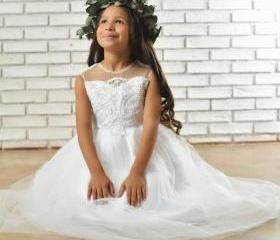 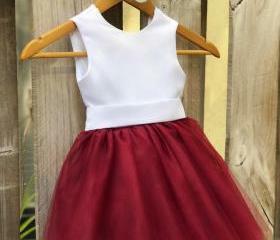 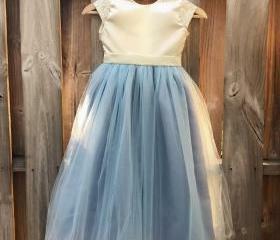 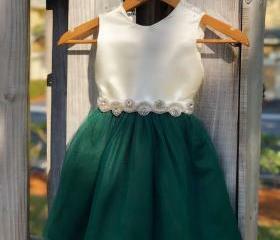 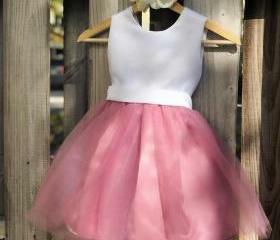 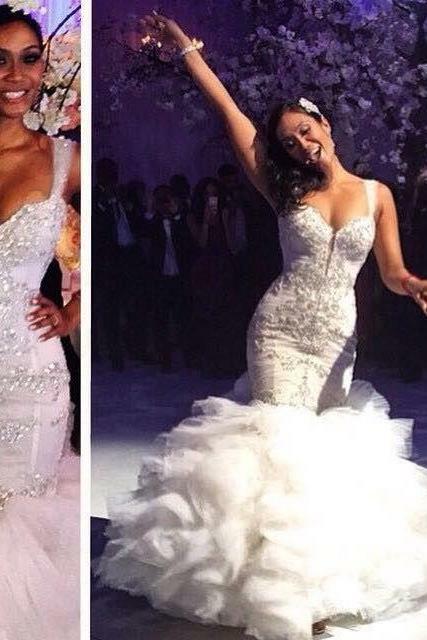 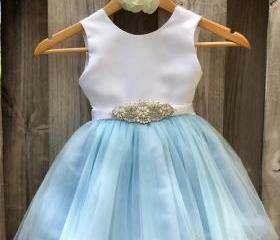 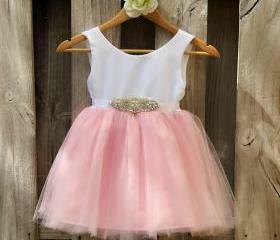 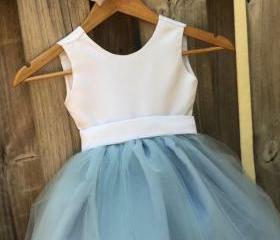 high heart we can become partners, we design and handmade clothing including PROM dresses, wed.. 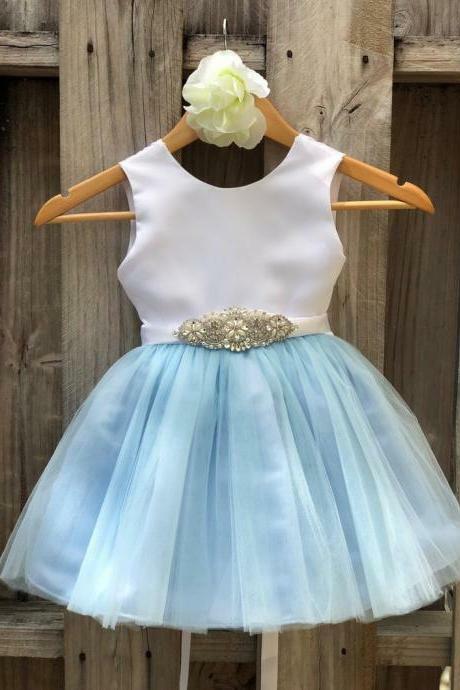 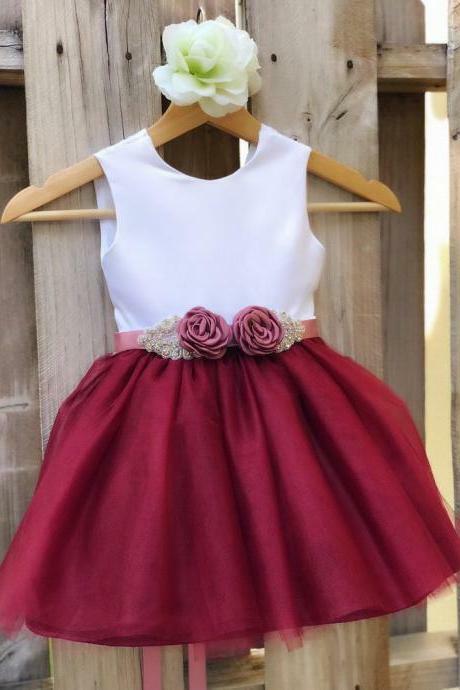 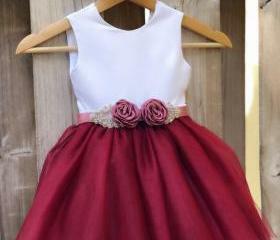 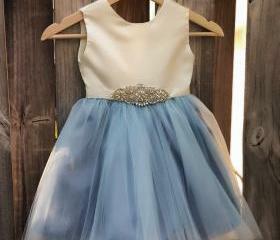 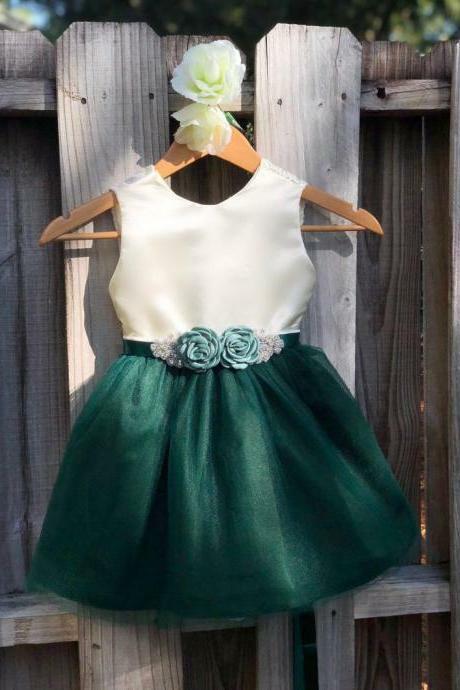 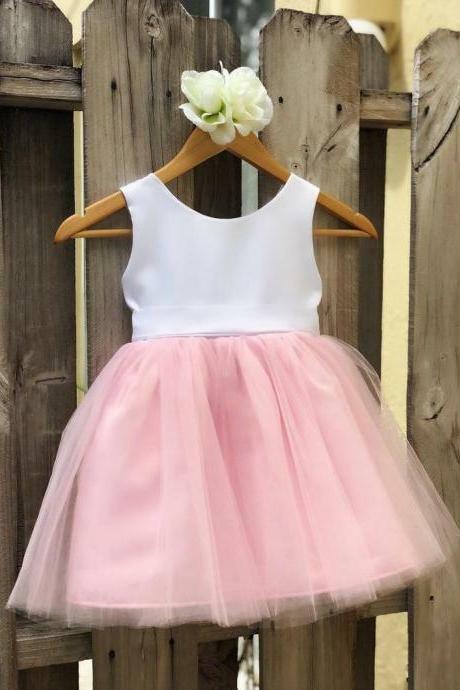 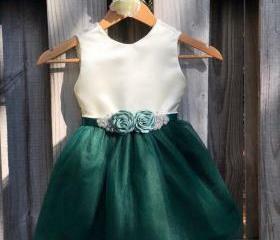 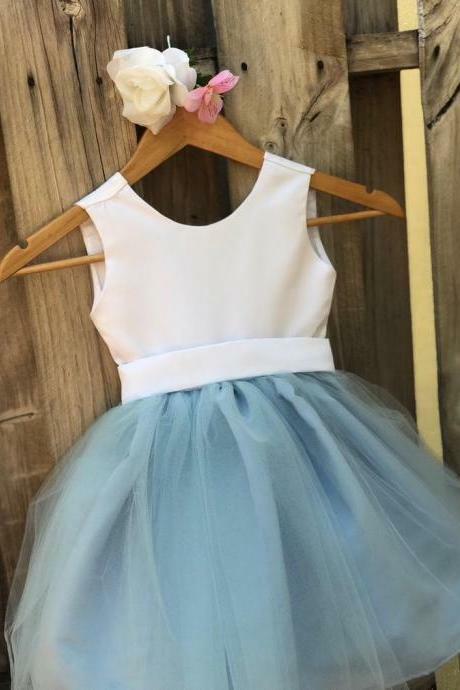 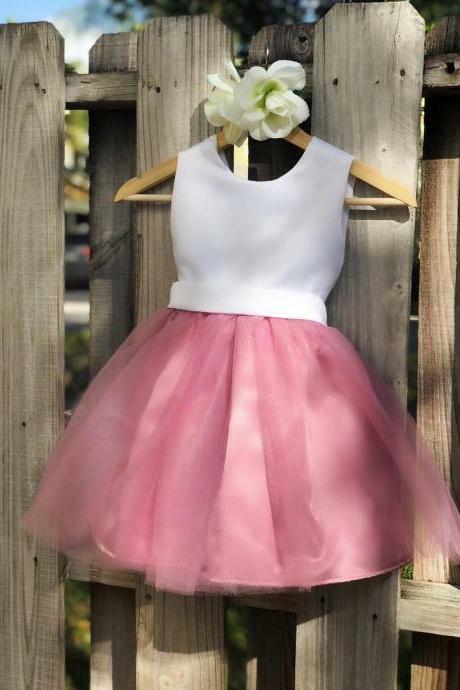 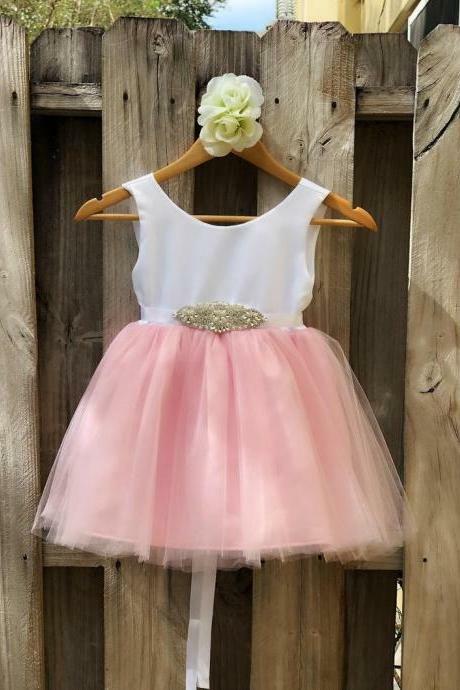 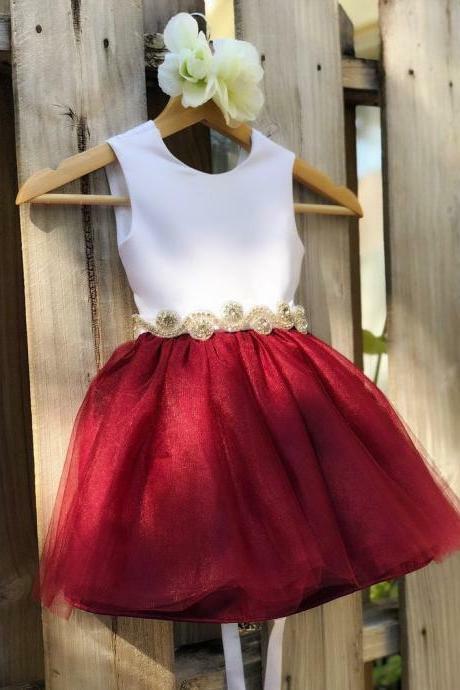 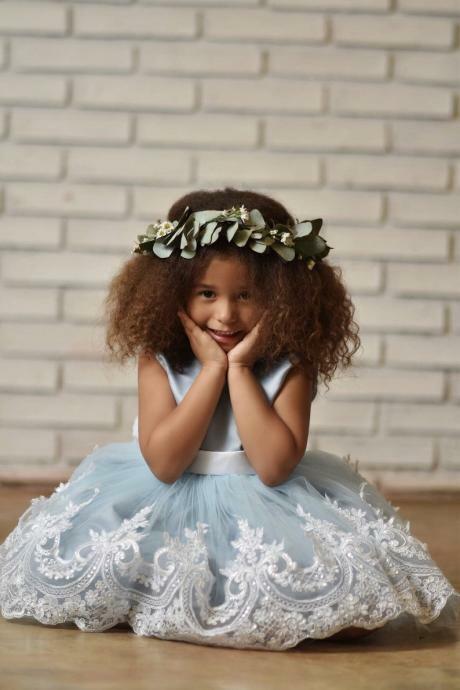 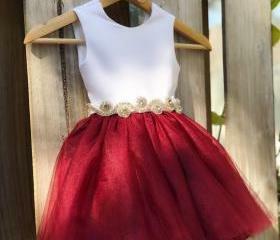 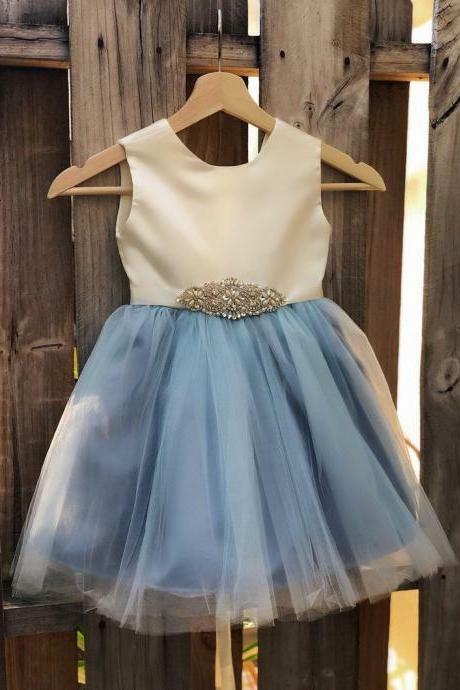 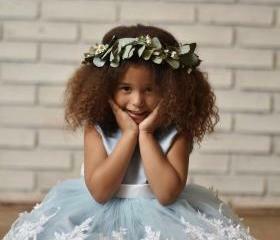 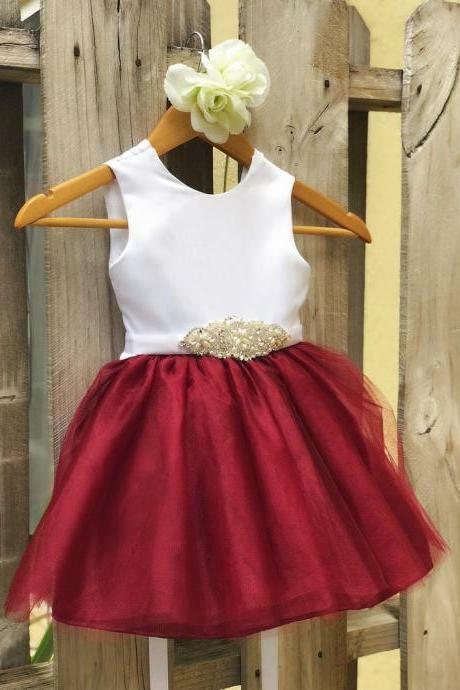 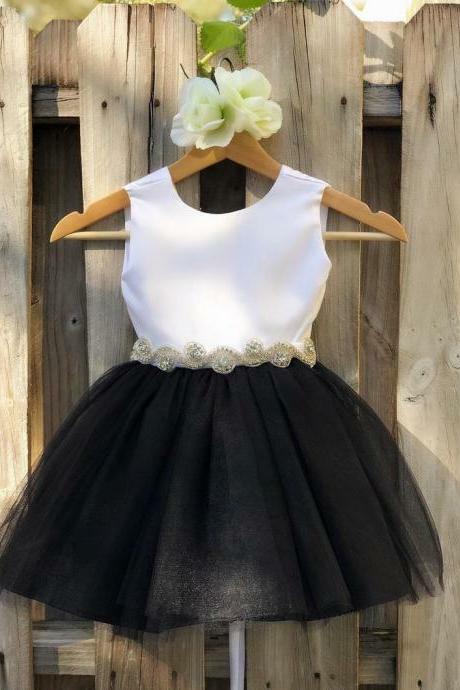 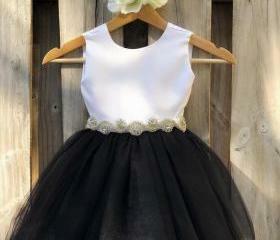 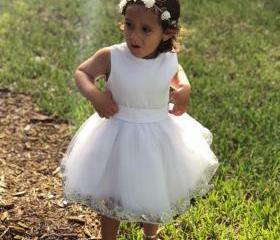 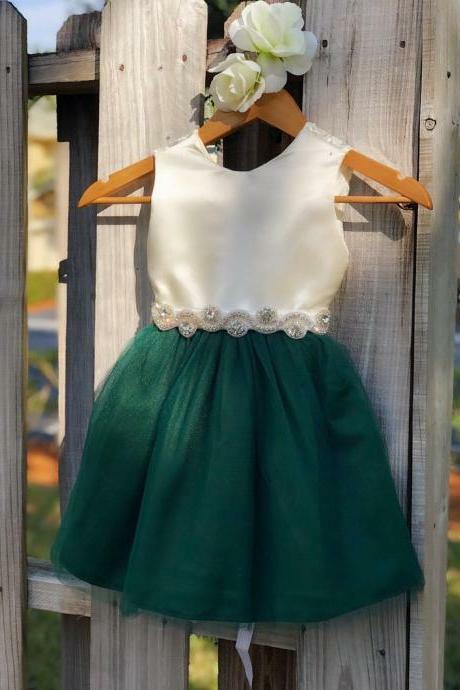 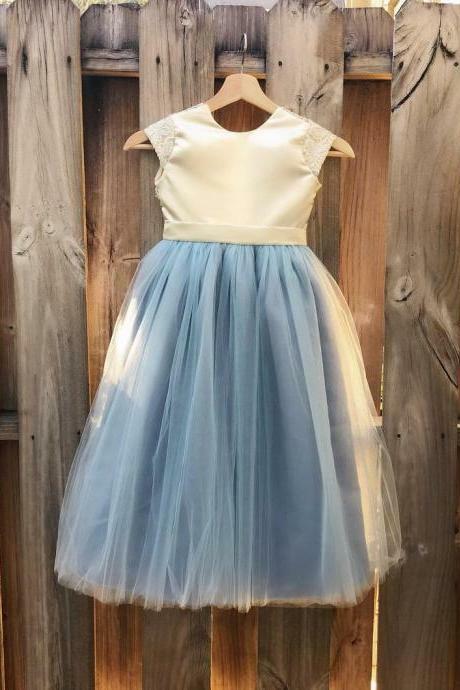 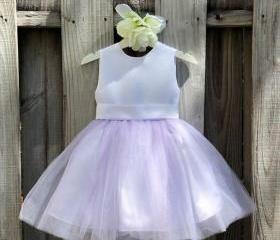 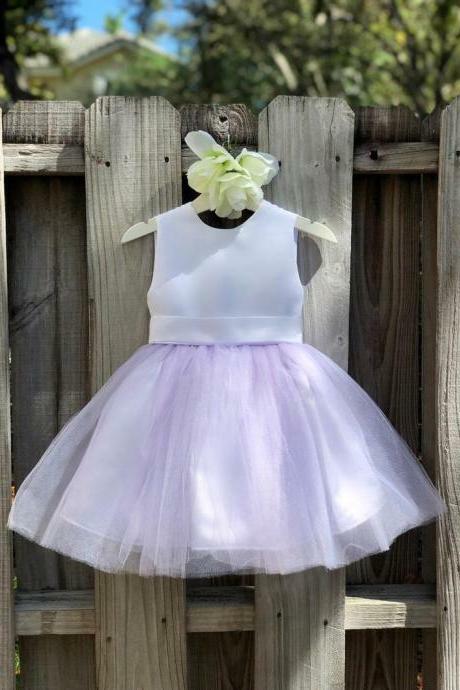 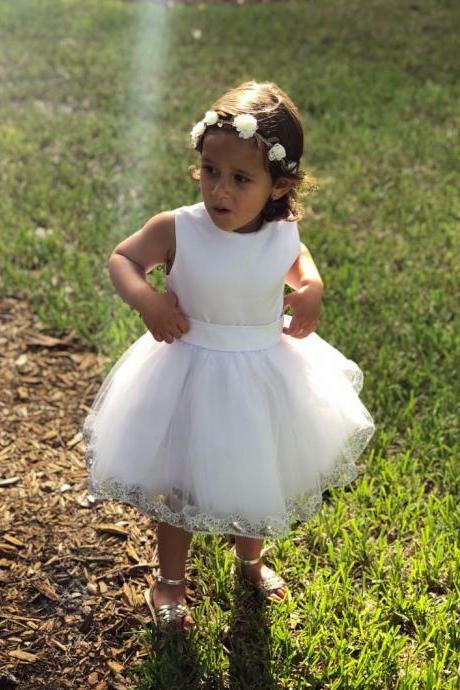 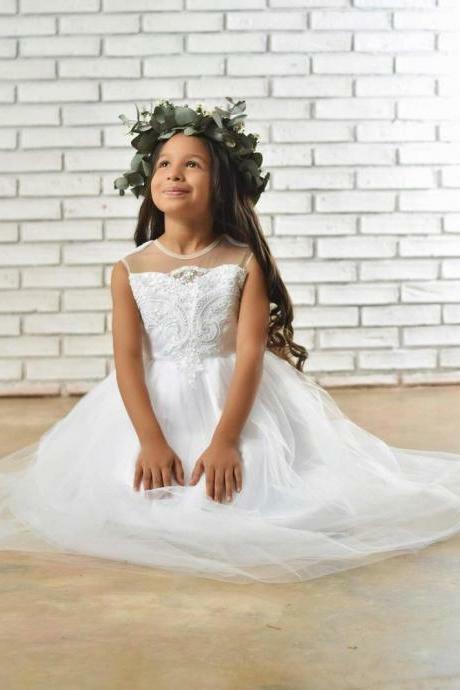 Dusty Rose Flower Girl Dr..
White Flower Girl Dress M..
Blue Flower Girl Dress, B..
Lilac Flower Girl Dress, ..
Beautiful Elegant A Line ..